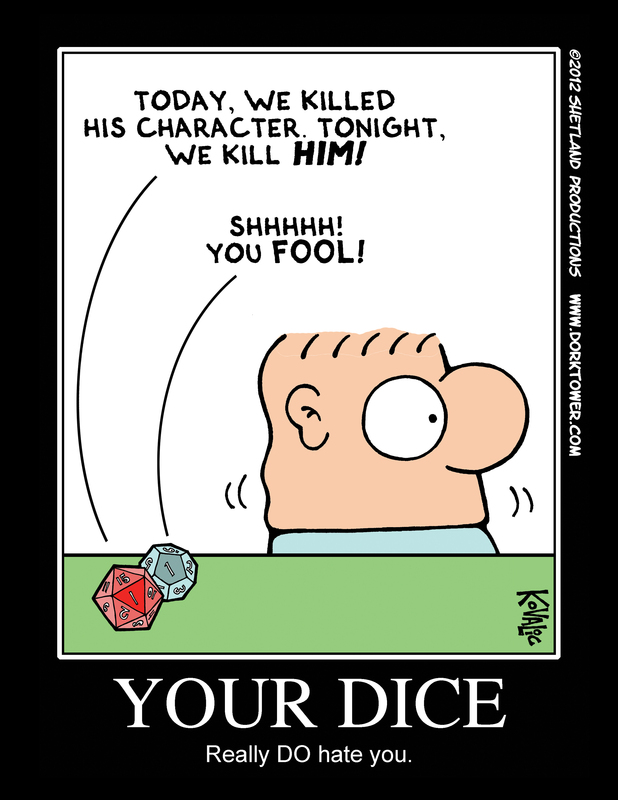 OK…I promised high-res posters of the “Your Dice Really Do Hate You” comic from a couple of days ago, and here they are. They should be 300 dpi files, so if you’d like to embiggen them (for personal use only, natch), they should be large enough to work with. Today’s comic may be one of the stupidest ones I’ve ever done, but it made me laugh, so I figured what the hey? I hope at least a few of you dig it. However, it has left me with an earworm. Those are Bothans who died, died! They were all my spies, and they died! I feel I should apologize for this. Some folks have been asking why I’ve stopped doing my warm-up sketches. I haven’t. I just don’t always have time to upload them. 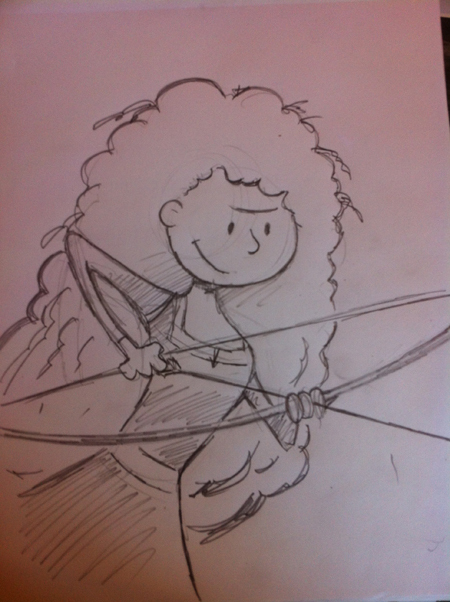 Here’s today’s: Merida, from Brave.